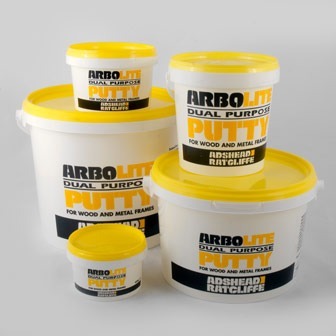 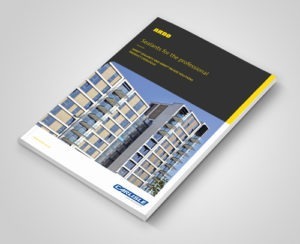 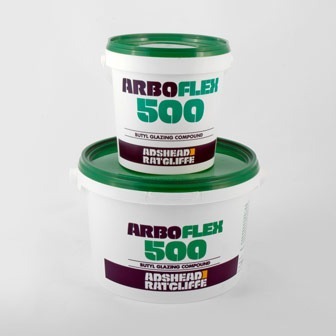 ARBO® Polymer Putty is a one part water based acrylic putty designed to combine the benefits of modern polymer technology with the ease of cartridge application for use in many traditional glazing applications. 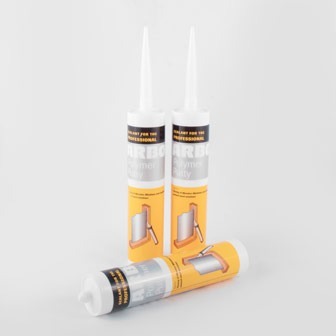 For the face glazing of wooden windows and traditionally painted steel windows. 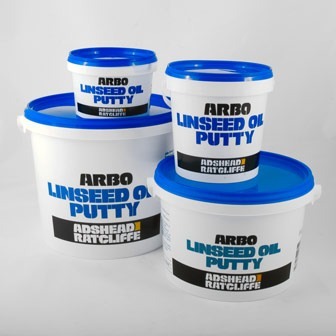 For patch repairs to putty facings on wood and steel windows. 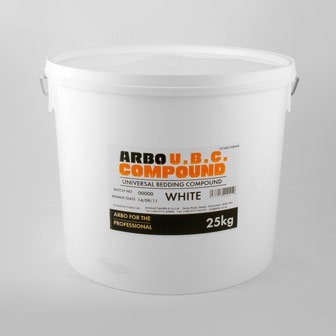 Not recommended for use with double glazed units or laminated glass.